With under a week to go I thought a small post on how to prepare your current Xbox One for a seamless transition to the new Xbox One X. This handy video gives you a brief overview as to how to get going very quickly. The menu has changed a little with the new dash so I’ll just provide a bit more detail. One of the things that usually takes a fair bit of time is patching the console and in particular, downloading game updates. With Microsoft’s latest Xbox One dash update they have provided some tools so that you can be fully prepared to play on the Xbox One X straight away. To do this go to Settings – System and then Backup and Transfer. Under this menu is a check box that allows you to download the 4K updates for any games ahead of the console’s release. Make sure you install these to the external drive though. To transfer your games to an external hard drive – Go to Settings – System and then Storage. Once you are in the Storage menu select the internal drive and there will be a transfer option. You can select manually specific games you want to copy to the external drive or select all and transfer the lot. Be warned – this will take a while to do. To backup your settings so that you don’t have to re-configure absolutely everything go to Settings – System and then select Backup my Settings. You can also tick a box to have the Xbox automatically backup the settings on your current Xbox. The other option here is Network Transfer. If you have both consoles on your internal network you can transfer the games from one console to the other using this method. Here is the backup settings menu. Note you can click on “What gets backed up” and it will give you full detail across the 8 pages of help on what is backed up in terms of settings, and what is not. I actually find using a decent external drive tends to yield better results when it comes to loading, but in the end you have a choice. Coming in the next dash update will be an even better system. Basically what Microsoft plans to do is allow you to backup all your settings to the cloud, similar to how the saves currently work. That means when you change consoles you can just reload the settings from the cloud and your good to go. No more stuffing about. Expect a full review of the Xbox One X once I’ve had a chance to delve into the new beast. Nice Post! What games will you be trying out on the One X? 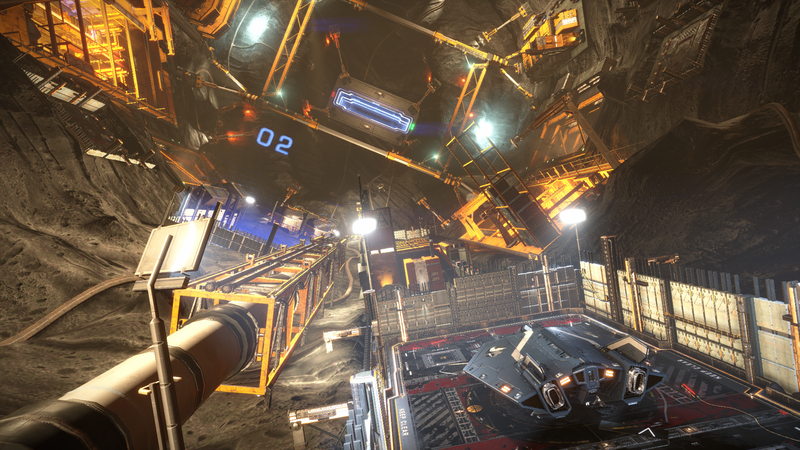 I’m also hoping Elite Dangerous and The Golf Club 2 get patched to support the X as well. Yeah I haven’t played AC Origins yet either (except for 10 minutes). I also am holding off on the Call of Duty: WW2 campaign until the X is out too.